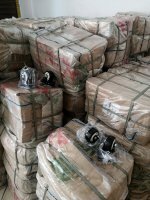 How to have your own package when buy from Yiwu China? This is the easiest option. But may not be the best. 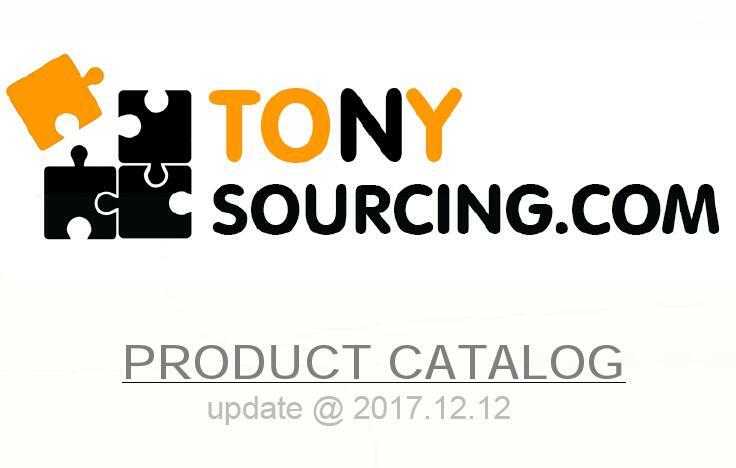 Suppliers usually have 2 version packages: plain package, printed package. For printed package, usually Chinese version package and English version package. You can revise their exiting package or simply get their die lines and send your own artwork, get them made and pack your products with it. Suppliers usually knows their products, knows which package works better. they usually have their own package suppliers for years, not too many details to be tested out. Suppliers either don't have enough resources or ability to do package for you, or they are not willing to do package for you (usually because of quantity). Even if they agreed to offer you package, it hardly turned out as perfectly as you expected. They just don't have enough time, or care to make a package that specially for you. In some cases, your package can be disclosed to market, intentionally or unintentionally. This is also easy, and much safer. Give all information to your agent when you visit them. And let them do everything to make a right package, then dispatch to suppliers to pack. You don't need to do yourself (except artwork), easy. Your don't need to worry your package may disclose to market. You agent can do package for multiple suppliers to ensure all package looks the same. Agent usually doesn't know much about either products or package, unless you have an agent that's experienced and dedicated. Or at least, they can learn fast and can take good care of your package. More difficult but usually works out better. No Matter how good a supplier you have, how good an agent you have, you still need to work to your best. It's your money and your business. An ideal team would be: good you + good supplier + good agent. 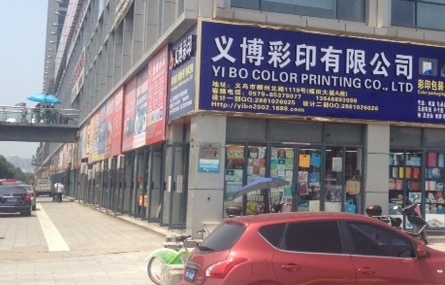 Except suppliers' own package, Yiwu offers other places for package solutions: in market and outside market. Right inside the market, together with the products, there are usually a few suppliers offer package. For example, you can find jewelry package and display right inside jewelry market. 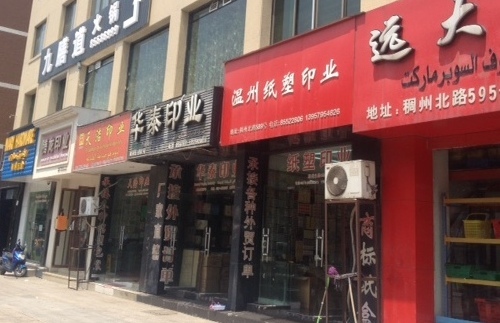 Outside the market, on the same big street where the market is located : chouzhou bei Lu Rd./稠州北路, just one the other side, located up to 400 suppliers who offer package solutions. Yiwu Package Market 3:Chou chou zhou N Rd. 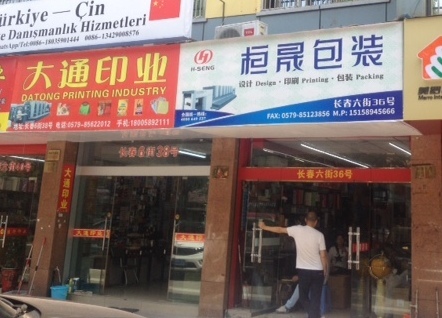 / 稠州北路（宾王路附近）, close to Binwang market & Yiwu night market. 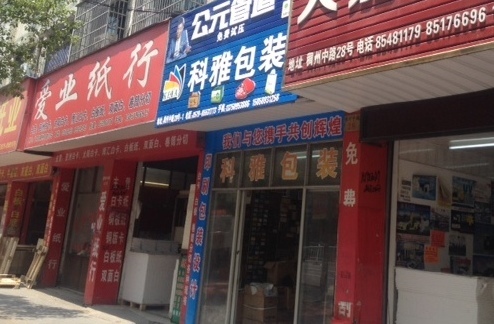 Yiwu Package Market 4:Chou chou zhou N Rd. and Yidong Rd. 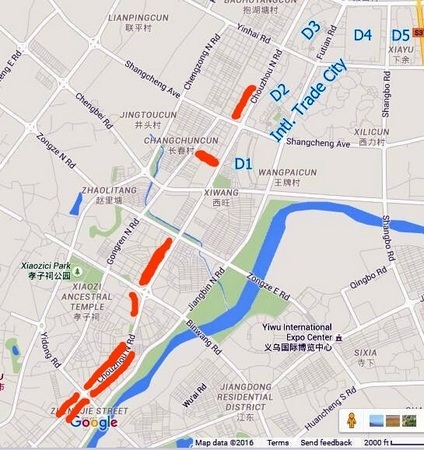 cross area / 稠州路和义东路交叉口, close to Yiwu downtown area. Then your agent just need to follow up. Important: always bring samples if possible. Bring your own sample before your visit, bring supplier's sample after your visit. We have certain experience over past years by helping customers develop their own package. We will be very happy to work with you for your products and package.